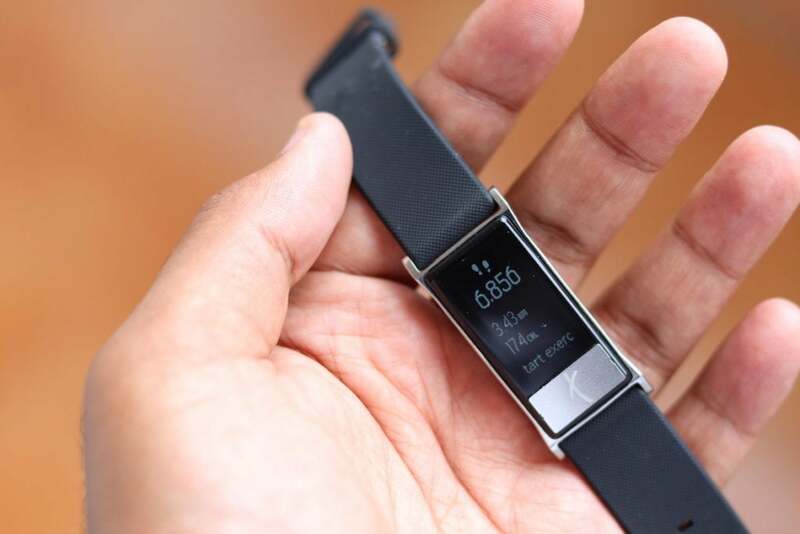 Smartron, India’s first OEM and IoT brand recently announced its foray into the fitness band category with the Smartron tband priced at Rs 4,999. The Smartron tband comes loaded with a lot of features such as ECG (Electrocardiography) and BP (Blood Pressure) monitoring to measure a Unique Fatigue & Stress Factor alongside the standard fitness tracker features such as exercise mode, sleep tracking and more. Also, the price of the fitness band seems to be attractive too. But how does the fitness band perform in real life? Let’s find out. The Smartron tband has a 0.96-inch display with a resolution of 64×128 pixels. It’s powered by either the MTK2523/MTK2511 chipset and comes with 4MB of RAM. The tband works entirely on Bluetooth connectivity. The tband also has an IP67 rating that makes it dust and water resistant. 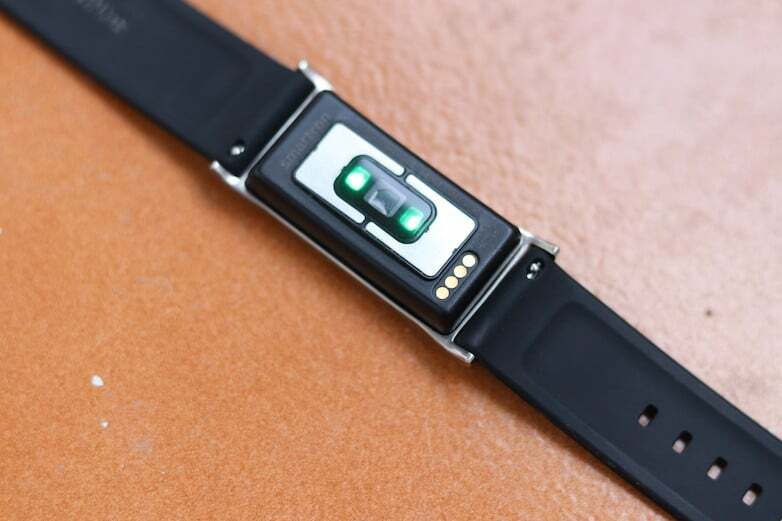 The band is compatible with both iOS and Android smartphones, sporting an OLED display with a 100mAh battery that lasts for 2-4 days depending on notifications and usage. 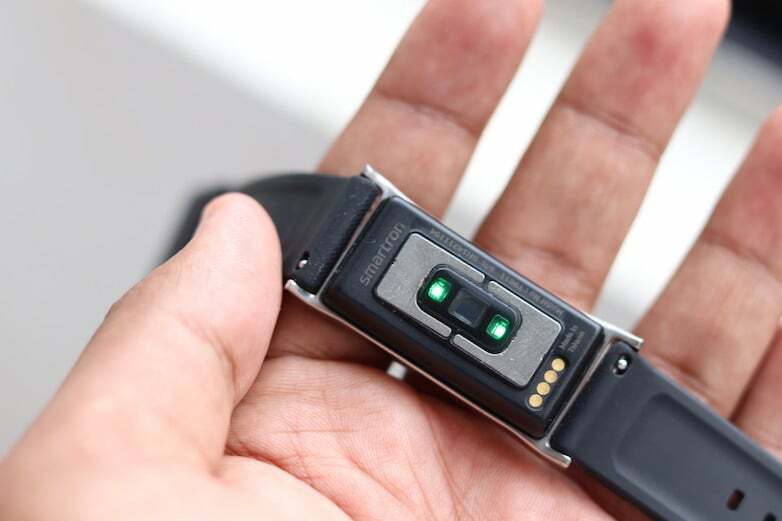 As mentioned above, the tband comes with ECG and BP monitoring features and apart from those two, the band also comes with the ability to continuously measure heart rate as well as resting heart rate. 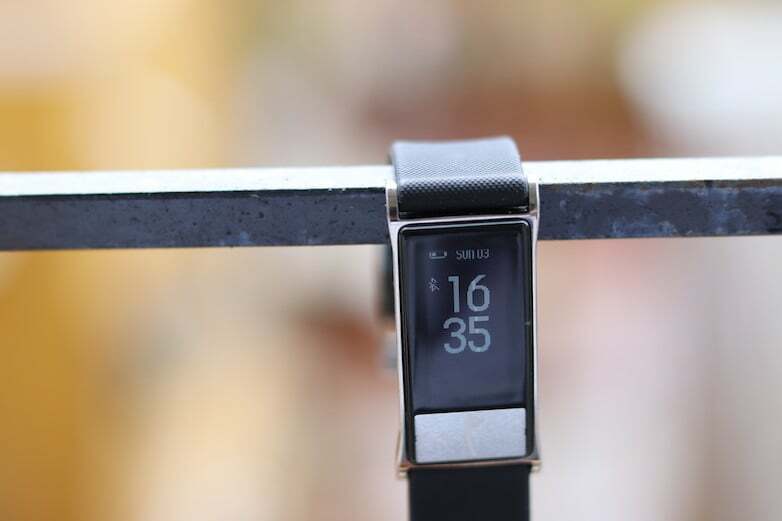 Along with basic fitness parameters such as calorie burn, steps and running distance, with sleep tracking, the tband highlights sleep patterns and efficiency. It also helps the user throughout his/her day with customisable alerts for waking up and medicine reminders, DnD option, inactive and SOS alerts, SMS and call notifications. 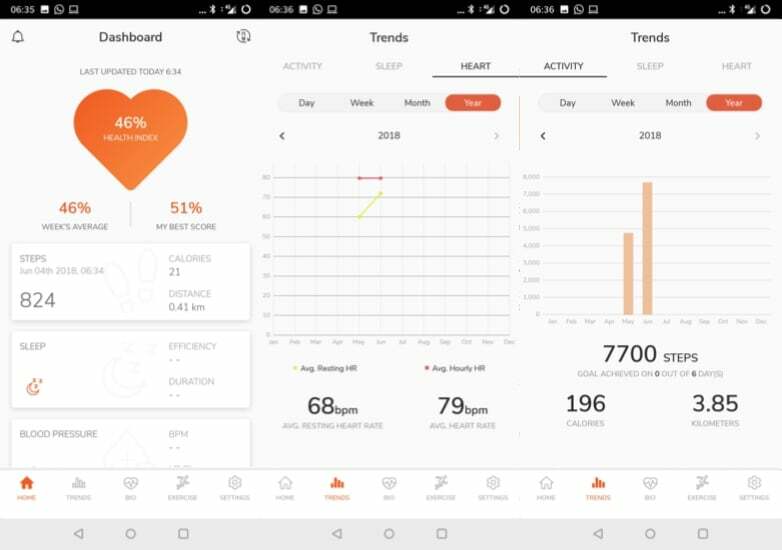 Talking about the tracking features, it’s capable of helping you with activity tracking, Sleep Monitoring, 24/7 HRM, Resting Heart Rate, HRV, ECG, BP, Stress, Fatigue, Weather, Steps, Calorie Burn, Distance, Exercise BPM and Pace. Smartron is not that of a renowned brand in the fitness category and the tband is its first product, but still, the company has done a decent job in the design aspect. There are some caveats though. The Smartron tband sports a 0.96-inch PM OLED screen with a resolution of 128 x 64 pixels. The tband screen is a standard black and white display ( a colour screen would have been a decent addition here), with no touchscreen. The metal panel underneath the screen will be used for navigation in the band by using a combination of single and double taps. The fitness band is dust and water resistant and has been rated IP67. The tband has a black and silver theme, black rubber straps and a metallic frame. As per company’s claims, the frame has been made from ‘anti-corrosive surgical grade steel’. The metal touchpad under the display has a brushed aluminium finish. Smartron also packages a leather strap with this fitness band, which gives the band an old-school look and also makes it slightly bulkier. Also, it has sub-par aesthetics at best and remains very minimal with no additional features which might bloat the watch. As mentioned, Smartron has done a decent job in designing the fitness band, but it doesn’t come up to mark when speaking of comfort. The rubber straps of the band are uncomfortable, and the bulky dimensions add to the mediocre experience. Although, the leather straps are much more comfortable, however in moisture they have to be eventually kept aside. Also, users will have to wear the band 24/7 in order to get correct stats about their body. The tband also comes with a warning for product damage in case it is dropped or impacted, which according to us is quite ironic given that the band is going to be used by people who follow an active lifestyle and lots of movement. The display also doesn’t come with any protection against scratches, and during my review period, it picked up a lot of scratches. Smartron has released its thealth application in both Android and iOS app stores. Users with Android 5.0+ and iOS 8.3+ smartphones will be able to use the Smartron tband. On setup, the app on Android and iOS depending on your phone pairs with the band over Bluetooth 4.1 and asks for information like age, gender, weight etc. 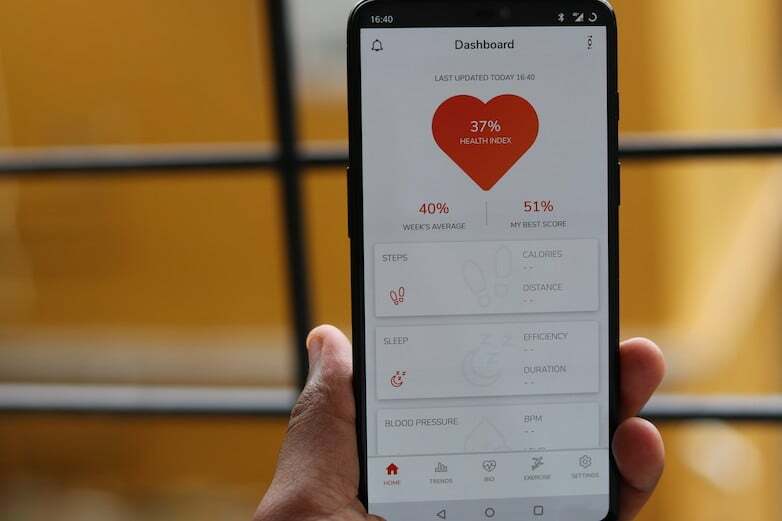 The band is able to measure steps and calories burned, along with being able to measure your HRV (Heart Rate Variability), stress level, fatigue, BP, ECG and sleep duration/pattern. Furthermore, it also brings up call and message notifications. It can also store up to ten alarms. The step counter, BPM and inactivity reminder in every 60 minutes remain accurate. However, there were plenty of negatives as well one of the prime ones being the navigation using the button. The metal button placed below the OLED display was not responsive as it should have been and you’ll end up in pressing the button more than once to get the status checked. And the second issue is Bluetooth connectivity. The tband syncs to your smartphone using Bluetooth and the synchronisation process takes at least two minutes to complete. The band although comes with the ability to measure BP and fatigue level, it fails to bring accurate results for the same. The tband gets a lot of things right. For example, the step count works accurately as I have tested the same using the Mi Band 2, the sleep time has been nearly accurate; Also, the tband has an option to monitor your heart rate constantly, and these results were accurate too. The addition of notification and SMS alerts in an added advantage, but sometimes it failed to deliver alerts, that’s something which depends on the smartphone you’re using. While it gets most of the things right, the tband has some negatives too. To measure the HRV, you need to hold the metal button for 120 seconds, which in the first place is annoying, but that’s understandable. However, after holding it for 120 seconds, the band displays a message as ‘measurement failure, try one more time.’ This has been the case for several times, and if the band gets the measurement, the results were pretty inaccurate. The tband comes with a 100mAh battery which is able to last two to three days with heavy usage and can be pushed up to 4 days with moderate usage. The charging is also easy with a magnetic dock which uses micro-USB to connect. The Smartron tband is a decent fitness band but also comes with a lot of shortcomings. The BP and fatigue measurements are inaccurate, and the navigation remains a struggle on the band. However, for Rs 4,999 the fitness band is an okay buy. The Mi Band 2 presents a much better option with comfort and a cheaper price tag in comparison to the tband. It is better to mention the sensors used by fitness band .no fitness band company reveling the sensors they are using. which is sufficient to predict other variables like calories burn,steps count,heart rate with some software algorithms which are just calibrated results.